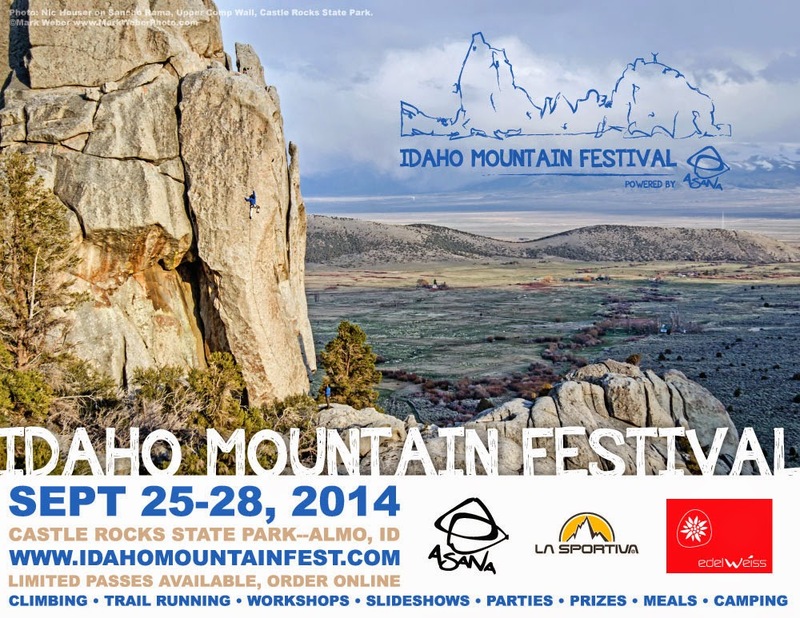 The Idaho Mountain Festival, brought to you by Asana, is a 4-day rock climbing and trail running event that has little to do with competition and more about the celebration and gathering of these great outdoor sports. 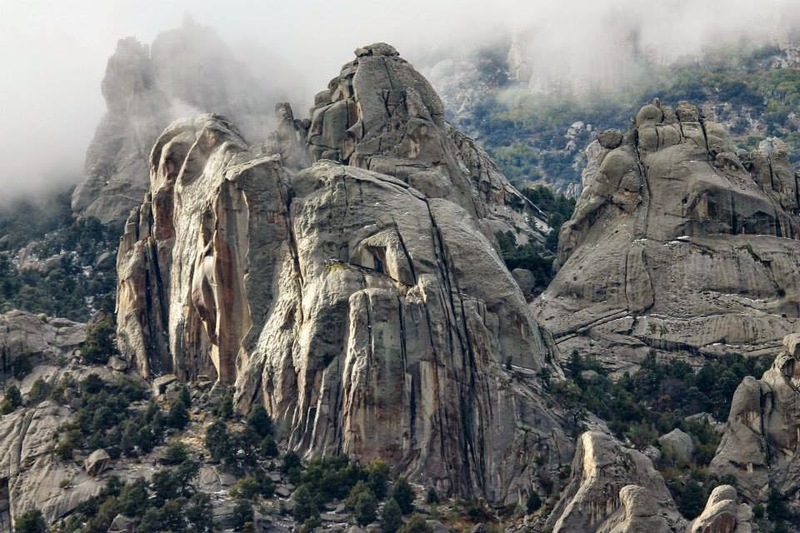 Castle Rock and City of Rocks are home to some of the best granite domes for sport climbing, traditional climbing, and bouldering. 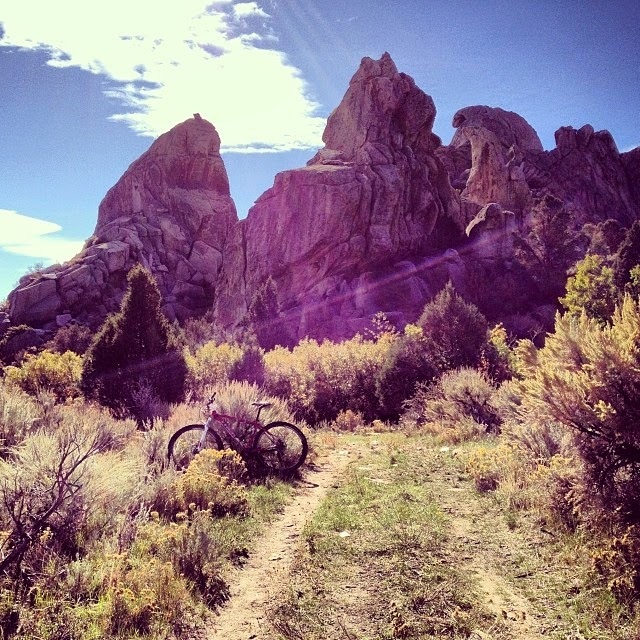 The trail systems through both parks make for great hiking, trail running, and mountain biking. 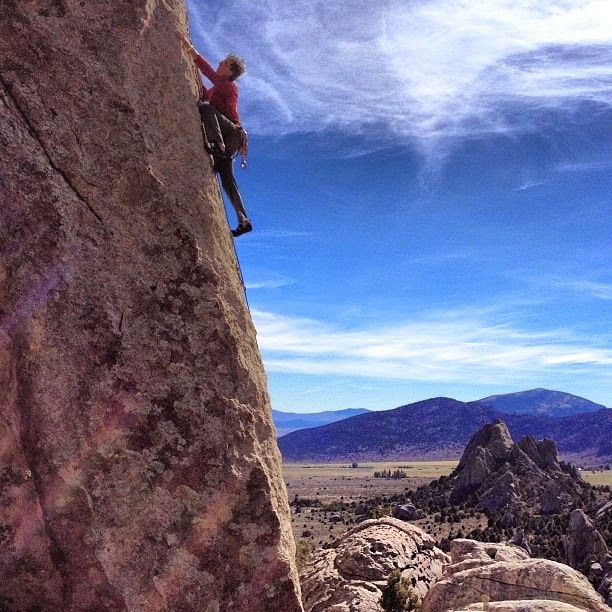 At the festival, outdoor enthusiasts will have the chance to enjoy the classic granite rock climbing and peaceful trail runs while socializing with new and old friends. 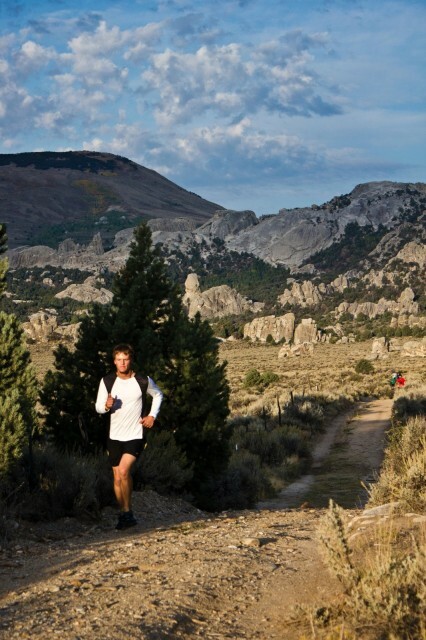 Trail running in Castle Rocks State Park and City of Rocks National Reserve is a unique experience. The granite domes in both parks make for a picturesque scenery that makes running even more enjoyable. 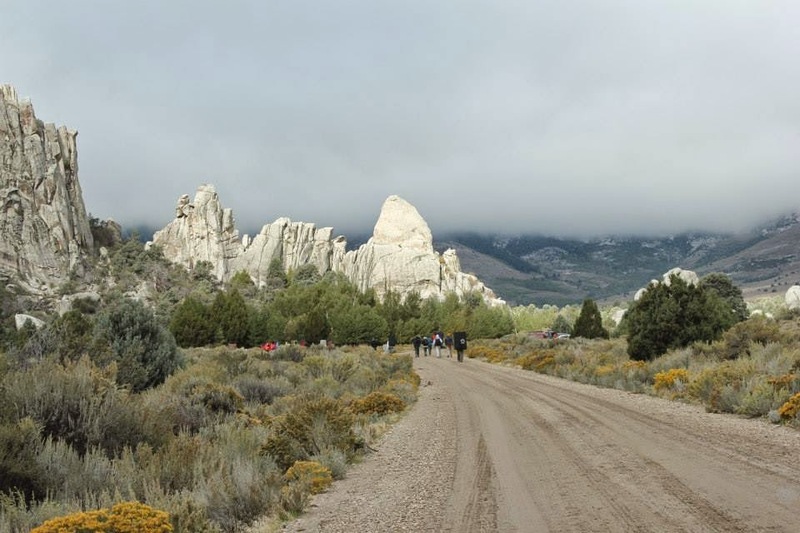 The Idaho Mountain Festival has teamed up with Trail and Ultra Running to host a new style of trail race during the festival. 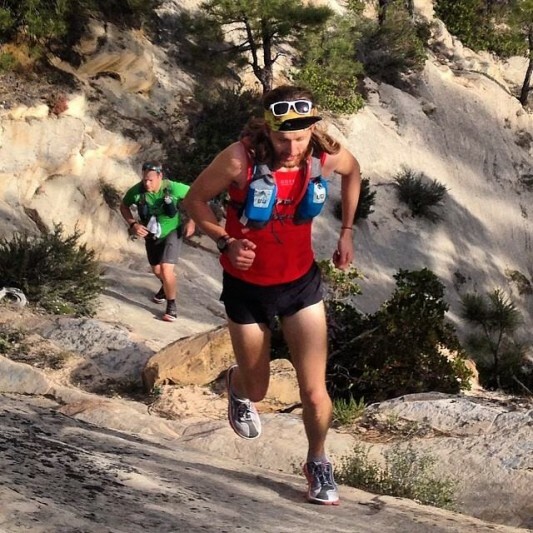 The TRAIL AND ULTRA RUNNING—KING OF THE CASTLE—4MPH TRAIL CHALLENGE follows a new and unique race format that allows you to see how far and long you can run while maintaining a speed that is no slower than 4MPH (15 min/mile). 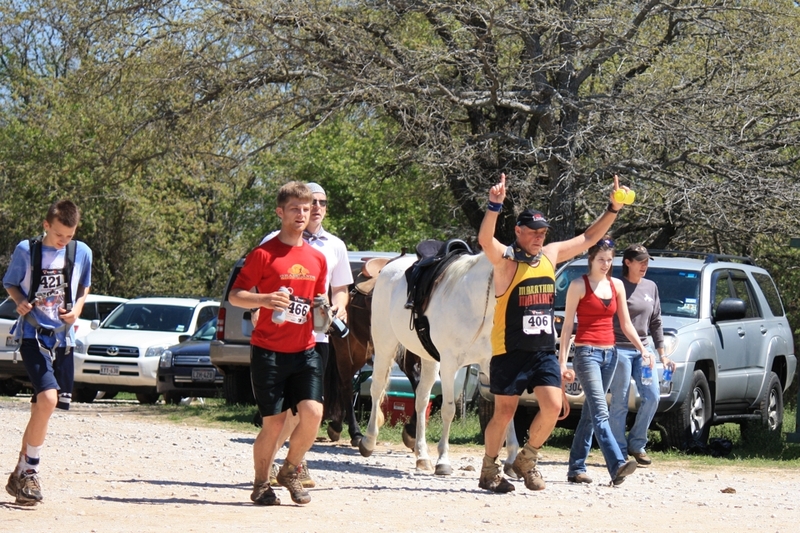 Your mission is to run a 6-mile course inside Castle Rocks within 90 minutes…as many times as you can. Once you fail to complete a “leg” within 90 minutes, you’re out. If you complete a “leg” quicker than 90 minutes, the remaining time can be spent resting, hydrating, and fueling up for the next 90-minute interval. The last person running is the KING OF THE CASTLE. 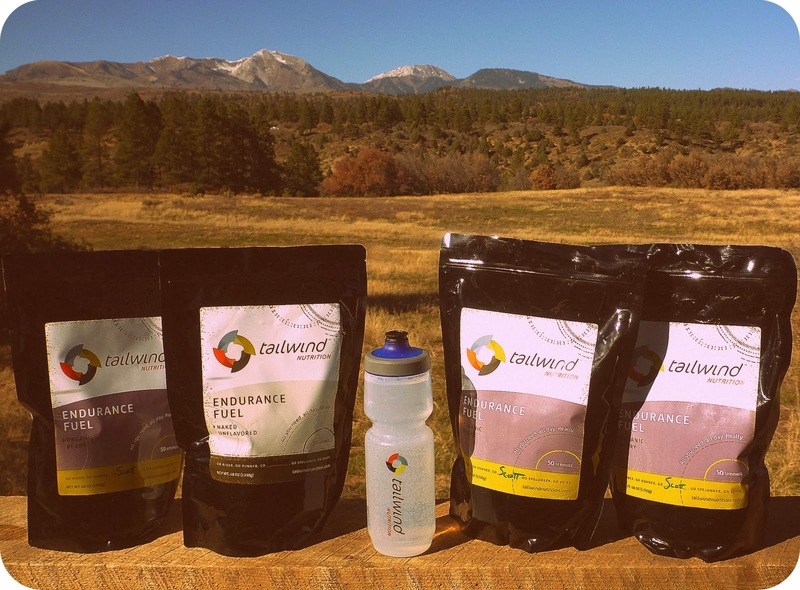 Speed is not what’s tested—though it might help—endurance is. The biggest challenger you’ll face is yourself. 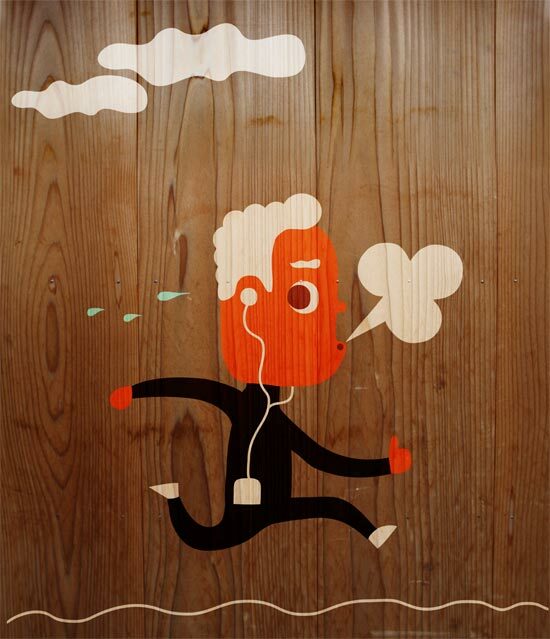 How far will you allow yourself to run? 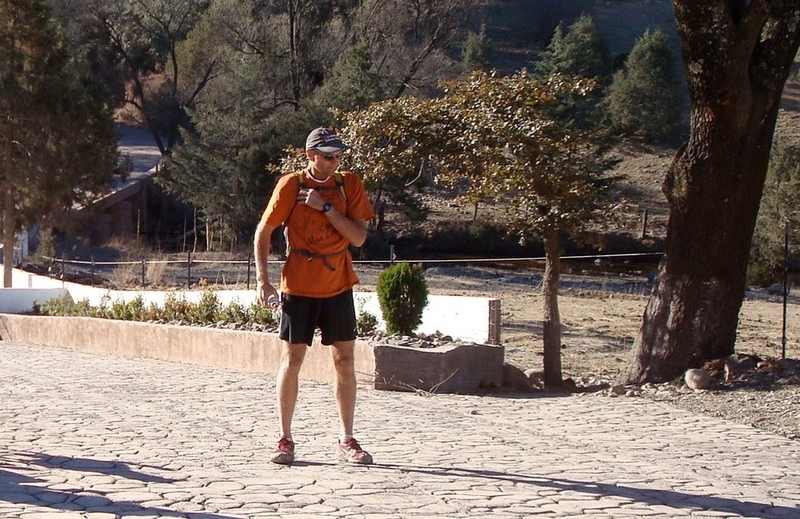 How long can you maintain a 15 min/mile pace? Do you have the stamina to last another round? For those that don’t want to run as far, IMF will also host a 10K in conjunction with the KING OF THE CASTLE. Runners will test their speed by running the 6-mile course in an all-out sprint to the finish. TAUR is proud to be a part of the Idaho Mountain Festival and to partner with them as part of our first official race organization experience. We will be there throughout the weekend with a booth full of running gear that you can test and/or purchase, as well as managing race organization on Saturday.